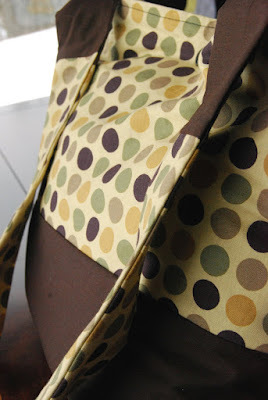 I was in dire need of a new diaper bag. The one I bought when Lucius was born was ripping apart and the strap finally let go. I thought why not make myself one instead of buying one. 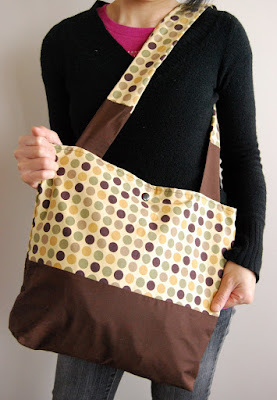 I found this easy diaper bag tutorial from Sew Christine. Made a few changes, like adding a zipper compartment and a snap button, and now I have bag that I'm extremely happy with. Oh my gosh!! That's so adorable!! Gee I should have you make me one ;) great job!! Yah! You finished your project! Looks awesome!